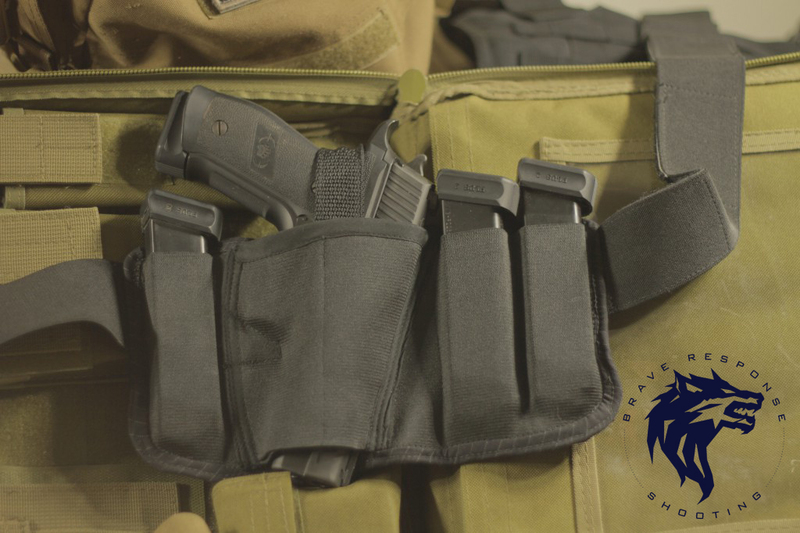 Getting a factory second holster will save you a few bucks and your holster still comes with our 30 day refund policy. More details below. 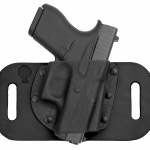 For those who are looking to get the Brave Response Holster and save a few dollars this is for you. 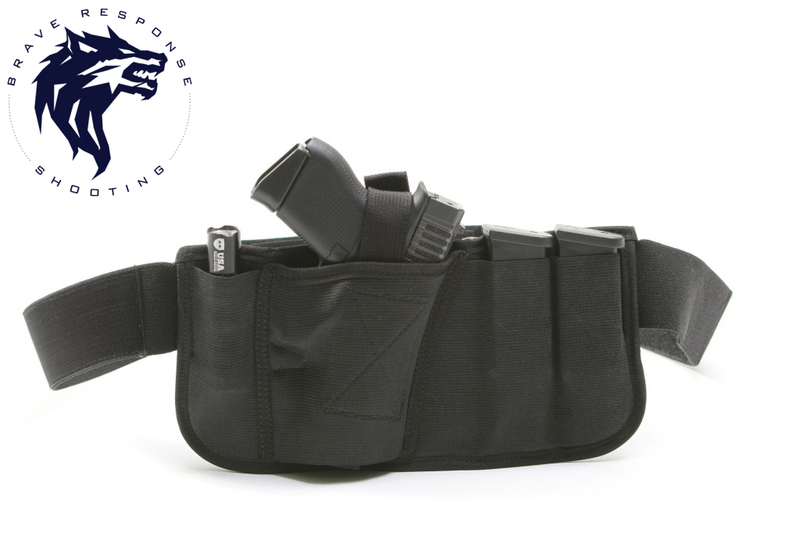 Brave Response Holster Seconds include new holsters with cosmetic blemishes which don't affect functionality, as well as returned holsters that are in new condition. 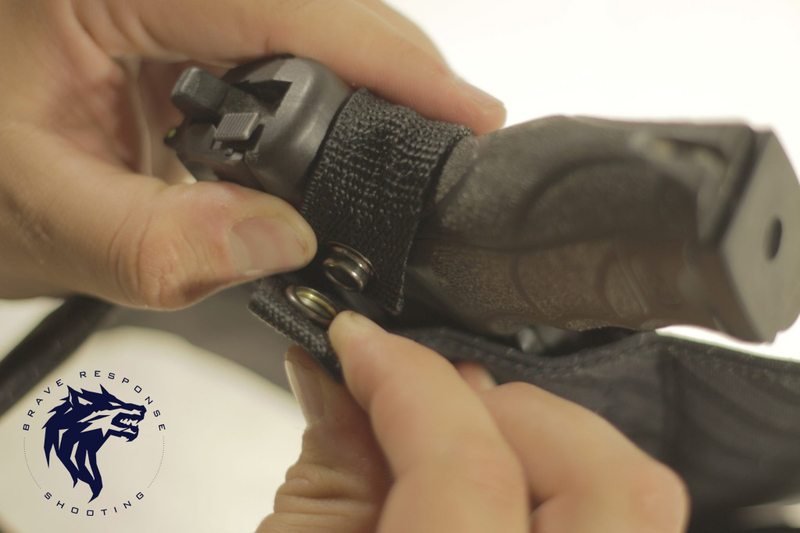 Each holster is factory inspected, refurbished, cleaned, and certified new. 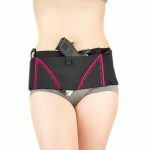 Holster seconds can be returned within 30 days for any reason, but after that, all sales are final. I was a law enforcement officer for 30 years before retiring in 2011. 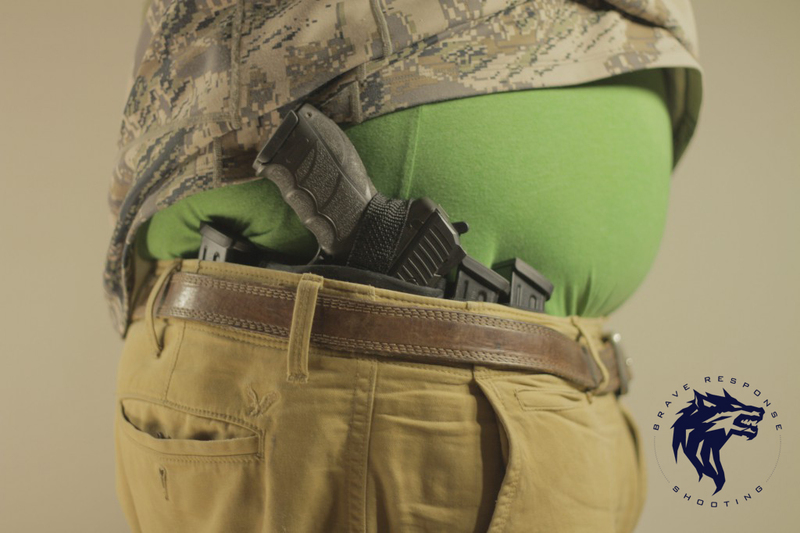 I have searched for a comfortable concealed carry for my full size Glock model 22. I finally found it! 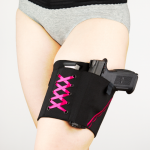 This holster is amazing. 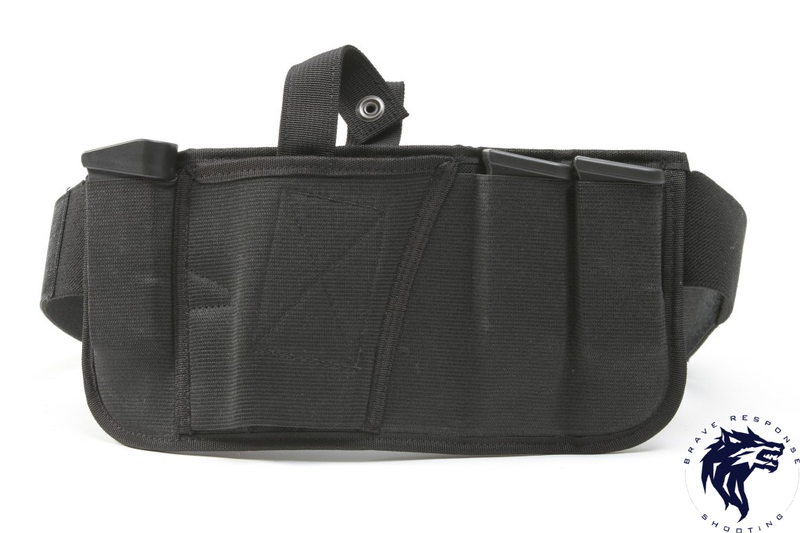 It fits great and with it being independent of your waist belt, it does not pull on your belt. 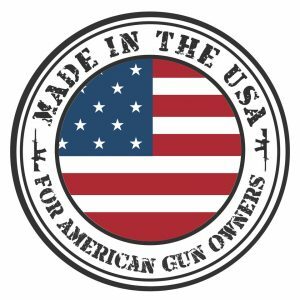 I actually wore it with a pair of basketball shorts and a loose T-shirt and the gun did not print at all and was securely held in place. That is saying a lot for a full size 40 caliper firearm. I love that I can carry my weapon in pretty much the same place I carried it while in uniform, just under a shirt. It is easy to draw yet the weapon is held secure. 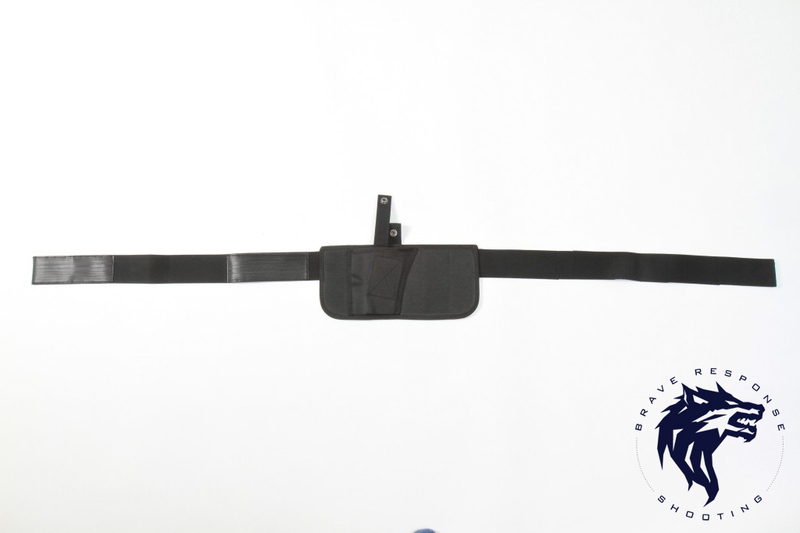 Reholstering is not quick or easy but I am much more concerned with a fast draw, a comfortable and secure carry and good concealment. Great job on this holster.